Galatasaray are discussing a move to sign Badou Ndiaye. 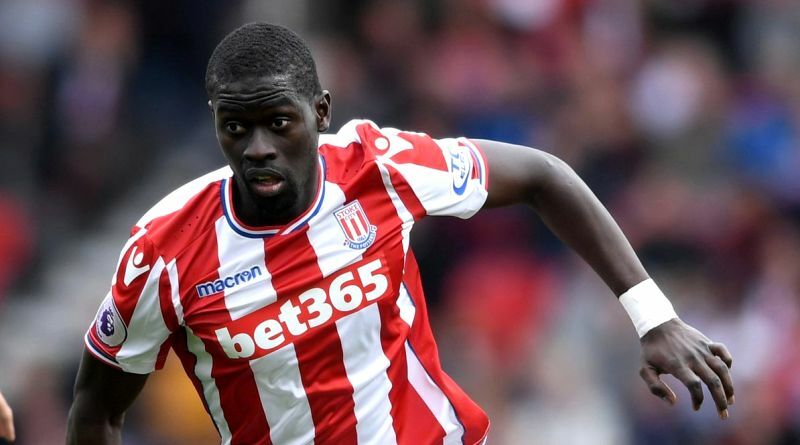 According to the football transfer rumours in Turkish media, Galatasaray are preparing loan move for Stoke City midfielder Badou Ndiaye. The Senegal international joined Stoke City from Galatasaray for a fee in the region of 16 million euros in January 2018. His contract expires in the summer of 2022. Since his arrival from Galatasaray, Ndiaye has scored two goals and provided one assist in 14 games for Stoke City. He is 27-year-old and has his peak years ahead. Badou Ndiaye has also scored one goal in 19 games for his country. His performances have seen him become the target of many European clubs including Galatasaray. Fatih Terim is looking to shore up his midfield options and Stoke City’s Badou Ndiaye happens to be a target. He is a known admirer of the player and is reportedly keen on the idea of bringing him this summer. Galatasaray are desperate to make an impact in the summer transfer window. Stoke City are not in a position where they need to sell and would like to keep hold of the midfielder, but right offer may force the club to consider a deal. The 27-year-old would be a very good addition for Galatasaray and they can afford him as well. Galatasaray fans would certainly love to see him arrive again at the club this summer.